?? 100% PENGUIN AND PANDA SAFE/FRIENDLY! & 100% Positive & 100% Effective ? Submit all the extracted links into 10,000 wiki articles?
? ?Wiki links are do-follow and no-follow. Normally order delivered in 3 days. Please note this job will take around 5-6 days to complete, however, the results are surely worth the wait! Try it Once, You'll Surely Come Back Again. 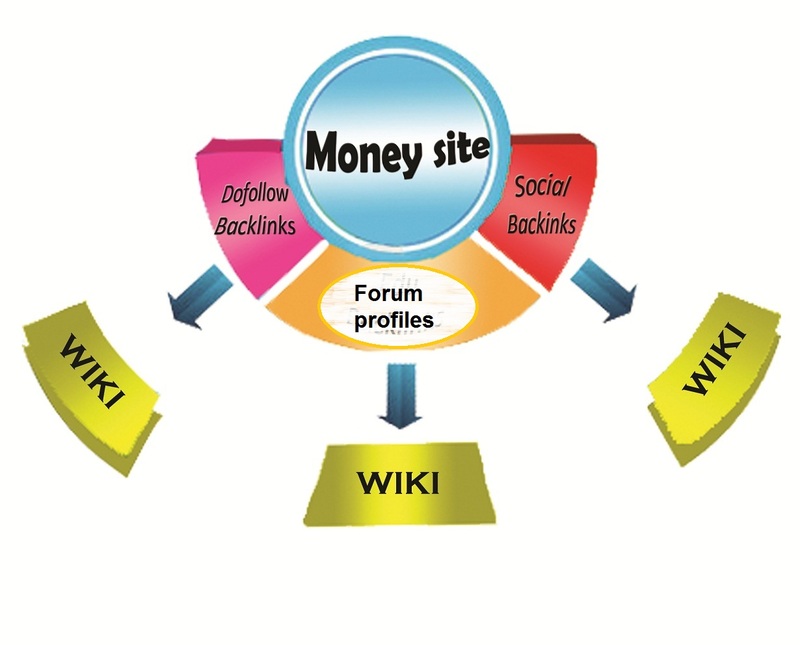 500 web 2.0 +500 forum profiles +500 dofollow and submit all into 10,000 wiki articles is ranked 5 out of 5. Based on 173 user reviews.